Three new Mazdas, three more awards. The Japanese carmaker will take away accolades for the all-new Mazda MX-5, Mazda CX-3 and Mazda2 from the Red Dot Award: Product Design 2015 ceremony in June. The fourth-generation of the iconic roadster has won the “Red Dot: Best of the Best” prize, the contest’s highest distinction, bestowed on only 1.6% of the submissions this year for exceptionally ground-breaking designs. 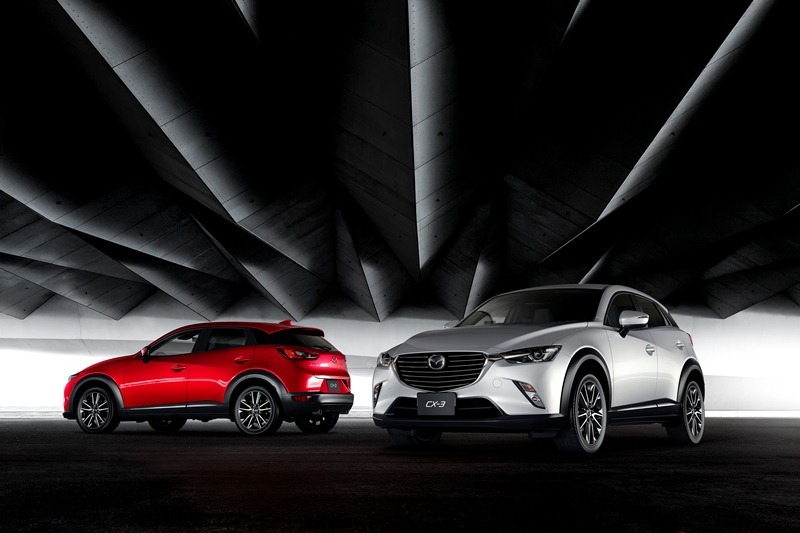 The CX-3, Mazda’s first small SUV, was chosen for a “Red Dot” award for outstanding design quality. 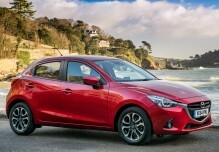 Finally, the all-new Mazda2 receives an “Honourable Mention”. The Red Dot jury assessed the entries based on a number of criteria ranging from design innovation to functionality, ergonomics and ecological compatibility. The company’s three newest models thus follow in the path of preceding new-generation Mazdas. All have now won prizes in recognition of their head-turning KODO – Soul of Motion exterior designs, including Red Dot awards for five of them. KODO’s lines and shapes represent pent-up energy and the athletic “moving” nature of Mazda’s vehicles. The concept has its roots in the carmaker’s long-time sports car tradition, perhaps no better epitomised than by the MX-5. Now in its fourth generation, the world’s best-selling roadster has a uniquely dynamic KODO style. The CX-3 and Mazda2 have also been targets of praise in the small SUV and B segments, respectively. 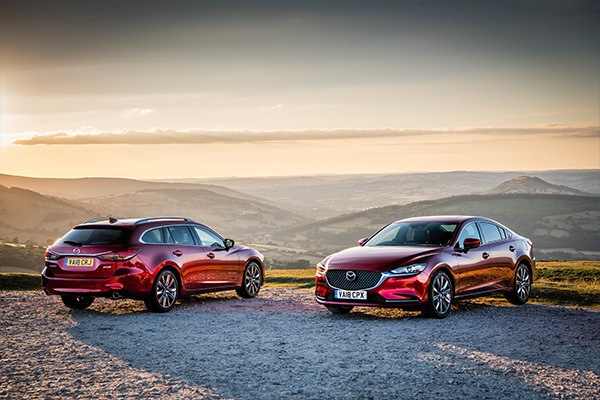 “This recognition from Red Dot is a testimony to KODO’s flexibility and the artistic freedom it gives us,” says Kevin Rice, Mazda’s European design director. “KODO captures the moment of pent-up energy before an athlete or animal springs into motion. One way to control the visual energy is to ‘compress’ and ‘release’ it as it moves along the body of a car, as we have done with the new MX-5. The new CX-3 takes a different artistic approach by blending the two main volumes of the car and creating the energy that way. The Mazda2 is different again, demonstrating how KODO helps us give each car its own individual character”. Initiated in 1955 by the Essen, Germany-based Design Zentrum Nordrhein Westfalen, Red Dot is the world’s largest and most prestigious product competition. For the Red Dot Award: Product Design 2015, the international jury of designers, professors and journalists evaluated 4,928 submission from 56 countries. 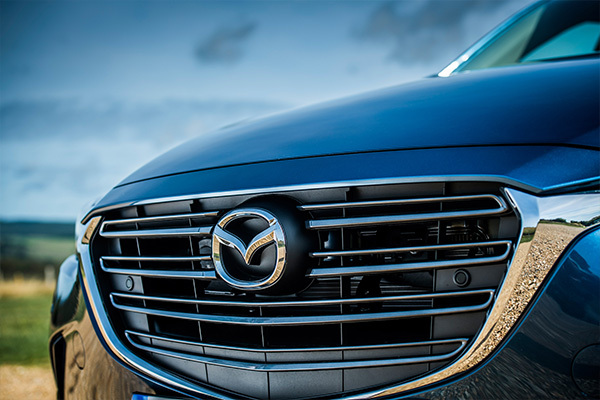 Mazda and other winners will receive their awards on 29 June at the Aalto Theatre in Essen. The products themselves, selected in 31 categories including vehicles, will be on display in the Red Dot Design Museum Essen from 30 June 2015 to 30 July 2016 and online at www.red-dot.de. They have earned the right to bear the “red dot” symbol, an international seal of design excellence.